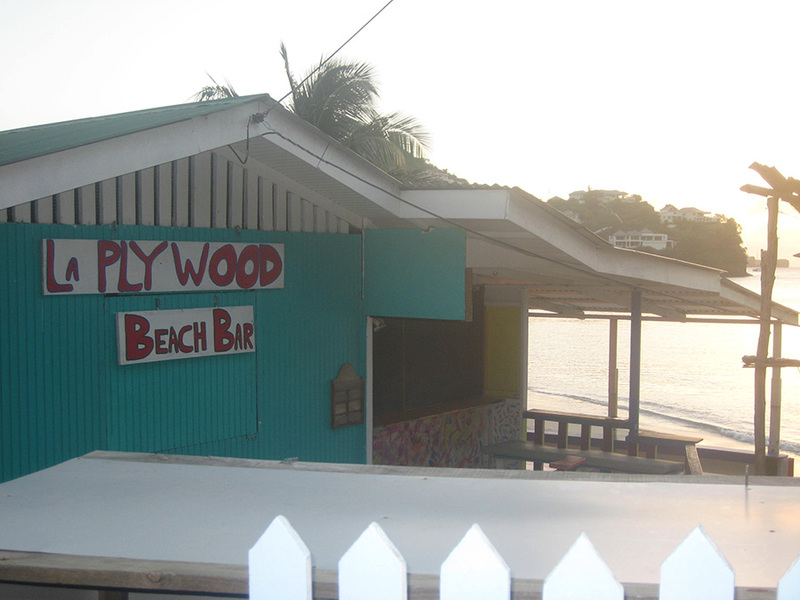 La Plywood Beach Bar can be found on northern end of Mourne Rouge Beach (also know as BBC Beach) in Grenada. 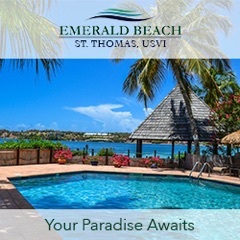 It might not be located on the more well-known Grande Anse Beach but that shouldn’t keep visitors to this Caribbean nation from paying it a visit. Previously visited by two contributors to the blog (find out more about their visit to Grenada), La Plywood was described as a “very laid back, authentic Caribbean beach bar with an amazing view.” Sounds like Grande Anse can keep its tourists and we’ll keep this treasure to ourselves. Beach bar bums aren’t the only ones to take notice of this beach bar. Carib Journal named it one of 11 Caribbean beach bars to visit in 2018, describing it as “the perfect spot for a lime and a shot of Rivers Rum on one of Grenada’s most picturesque beaches. 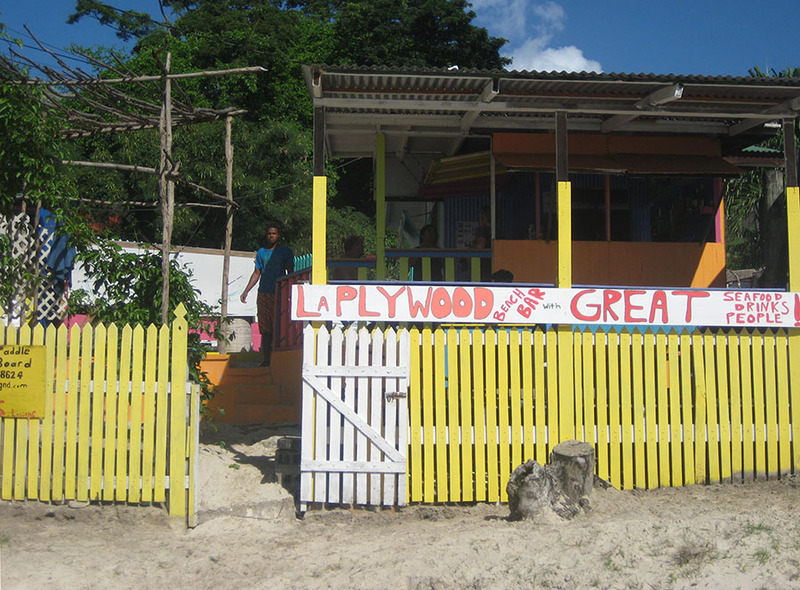 La Plywood is owned by Nigel Fleming, whose friendly and gregarious personality is reflected in the beach bar. A trait found among most of the great beach bars, Nigel’s impact on the bar is obvious, further proof that behind every great beach bar is a great owner. You can find out more about La Plywood beach bar at http://laplywood.restaurantwebx.com/. Facebook – It’s rarely updated so don’t expect much. 31 out of 32 reviews are five stars so they’ve got that going for them. Google Reviews – 4.8 out of 5 stars isn’t shabby with a handful from this year. 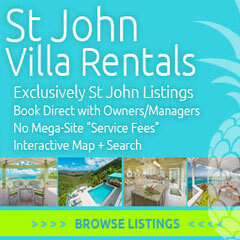 The images are worth a look see. Straight to the point (from their Facebook page) – “Local seafood restaurant. Laid back rustic and very friendly.” That works for me. The business hours on their Facebook page show that they are open daily from 11 am to 8 pm except for Monday when they are closed.